From the internationally celebrated author of The Master, winner of the 2006 International IMPAC Dublin Literary Award. Mothers and Sons is a deeply penetrating and beautifully written meditation on the dramas surrounding this most elemental of relationships. Each of the nine stories focuses on a moment in which an unspoken balance shifts; in which a mother or son do battle, or experience a sudden crisis, thus leaving their conception of who they are subtly or seriously altered. A son buries his mother and goes out to a drug-fuelled rave on a remote beach near Dublin. A mother sings about treacherous love to a rapt crowd of musicians in a local pub. And in "A Long Winter," Colm Tóibín's finest piece of fiction to date, a man goes searching for his mother in the snow-covered Pyrenees. 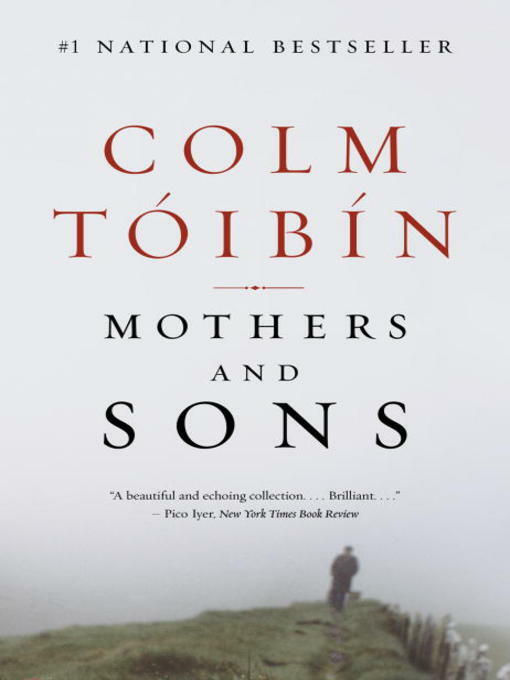 Psychologically intricate and emotionally incisive, each finely wrought story teases out the delicate and difficult strands woven between mothers and sons. This is an acute, masterful, and moving collection that confirms Tóibín as a great prose stylist of our time.